MCC Aviation is an established fixed and rotor wing Air Charter service provider, based at Lanseria International Airport. 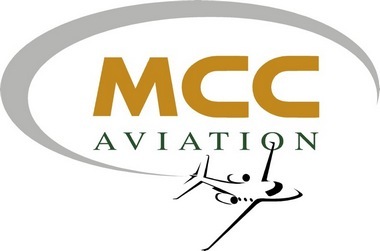 MCC Aviation operates a 100% wholly owned fleet of several small to large piston and turbine prop aircraft, passenger jets and airliners as well as turbine helicopters; all of which are flown by first class pilots, trained by manufacturer approved facilities both locally and abroad. 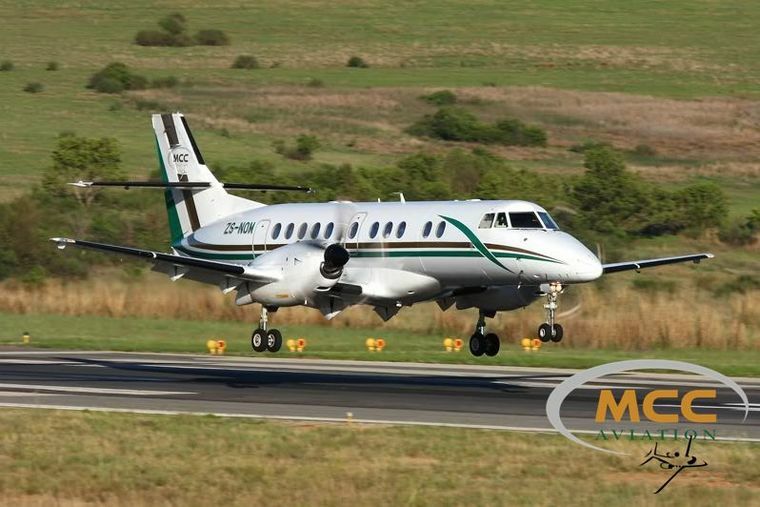 MCC offers the full charter spectrum of VVIP, corporate, leisure, tourist and scenic flights. Their meticulously maintained fleet, experienced operational department and enthusiastic personnel, combined with in-house AMO support, all contribute to providing their valuable clients with a complete end to end Air Charter solution. 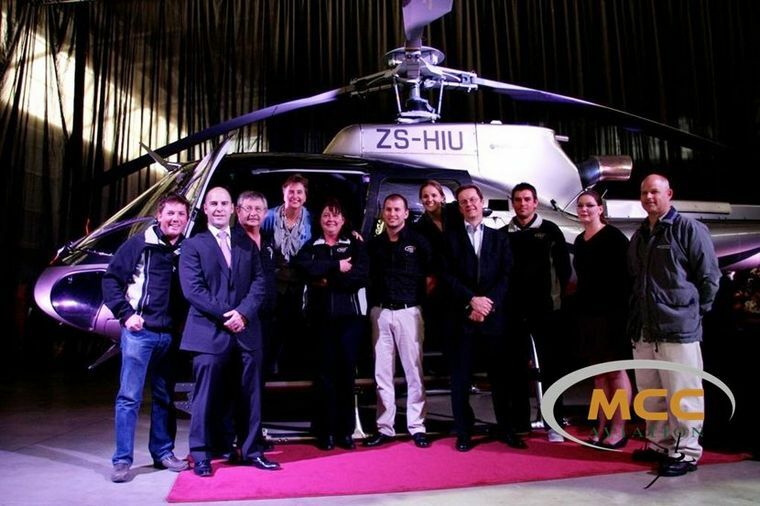 MCC Aviation also owns and operates the largest private fleet of Bell Helicopters in South Africa. Their slinging and MediVac competencies are further expanded by the addition of a brand new Eurocopter AS350 B3e, to the fleet. Their Part 135, 121 and 127 AOC fleet includes: Cessna C402, King Air 90 and 200, LearJet 35, Jetstream J41 and a Gulfstream and they also manage a variety of aircraft on behalf of their owners. Their helicopters include 4 Bell 407's, a Bell 206L and an AS350 B3e. MCC Aviation: Connecting the Continents! Visit MCC at www.flymcc.co.za for more information.